Cairns first speedway track was inside the horse racing track at Canon Park in Woree. 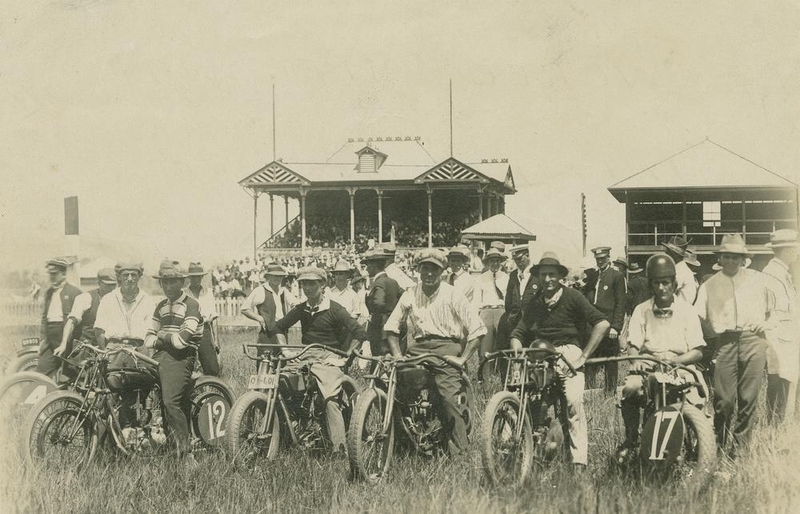 The motorcycle speedway meetings were controlled by the Cairns Motor Cycle Club. The first meeting held was on the 20th of January 1927, The winner of that meeting was a rider named Cummings, he received prize money of five pounds and five shillings for his efforts, Gate takings for the day were two hundred pounds. The general meeting of the Cairns and District Motorcycle Club was held last evening, when the presentation of prizes won at the recent speedway meeting was made to the following riders.